aviation market with a series of short topical stories. 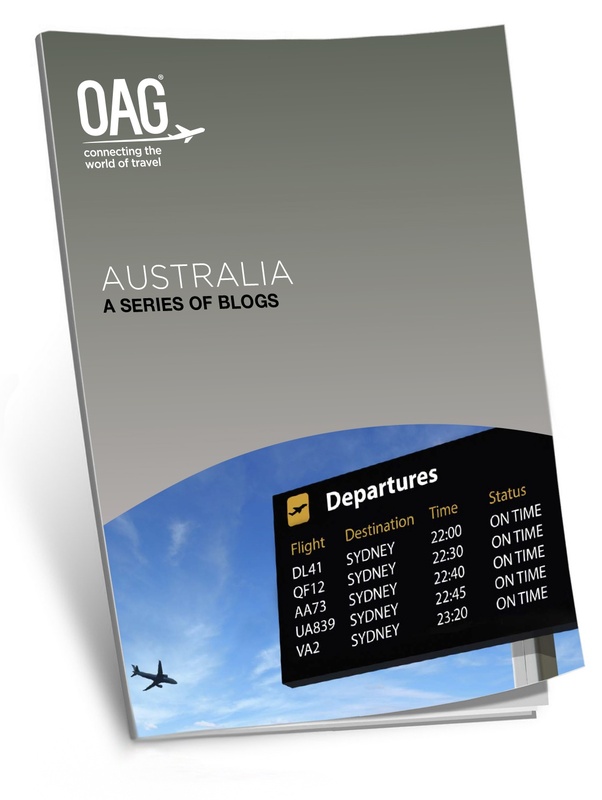 Starting with the open-skies agreement, we explore Australia's ongoing low-cost long-haul revolution and a trend of followingthe leader. Using our comprehensive analytics tools, we’ve looked at how some routes demand almost wing-tip scheduling, how capacity has flourished in markets and how the historic linkages between economic activity and capacity growth remain true today.